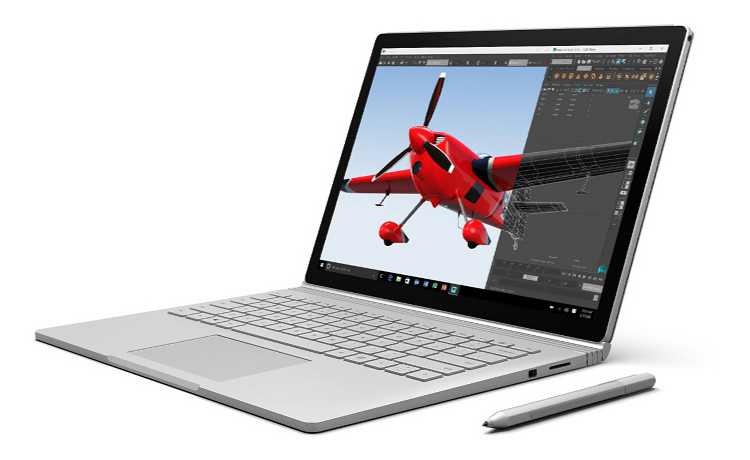 The Microsoft Store is now offering big discounts on the Surface Book in several countries. The duration of the discounts varies between markets, you can check when each deal is due to end in the small print at the bottom of the store listing in each country. Check out more details below.